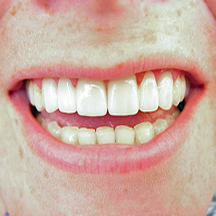 Tooth colored fillings look whiter and brighter. Stained, failed caps & fillings. 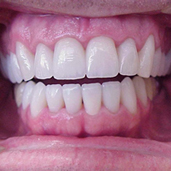 All ceramic crowns. This could be you! Stained, failed caps and fillings. 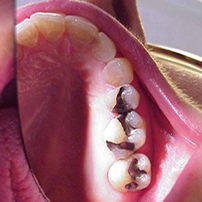 Micro-abrasion and whiting on upper teeth. 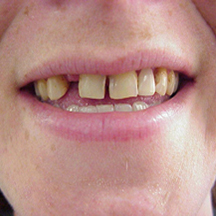 Stained, failed veneers front two teeth. 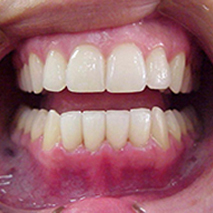 Veneers front two teeth... stunning! 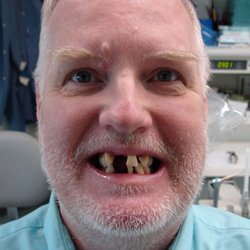 Missing teeth, failed caps and fillings. Give me a smile i want to smile about. 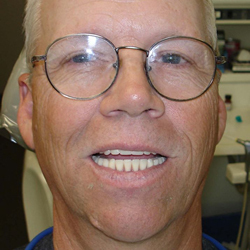 Brand new veneers for a refreshed smile.